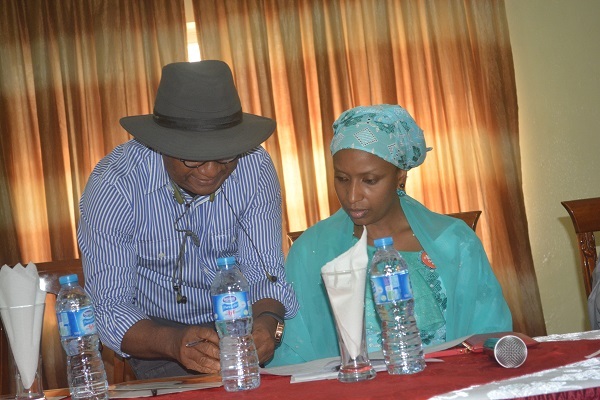 The Managing Director of Nigerian Ports Authority NPA, Hadiza Bala Usman has reiterated the commitment of Management at ensuring that outstanding payments and dues meant for the NPA coffers by Stakeholders are remitted as quickly as possible. This she stated would provide an enabling environment for efficient Port services in view of the vital role the Maritime sub sector plays. According to the MD, Management has put in place a machinery at ensuring that there is a level playing field for Operators doing business in the sector using the Ports as it would ensure that rules guiding Port Operations are strictly adhered to the latter. 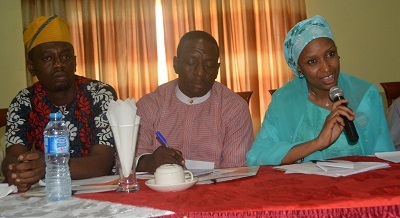 The NPA helms person made these remarks a Quarterly Meeting between Management and the Stakeholders in the Maritime Subsector in the Lagos area for the year held at the Rock view Hotels, Apapa. She further used the opportunity to inform the gathering that Management has set in motion a committee to liaise with representatives of Terminal Operators with the view to reviewing existing Concession agreement as plans are in the offing to actualize this within the shortest possible time. Furthermore, Usman frowned at the attitude of Shipping Companies and Terminal Operators who connive to litter the roads with empty containers under the guise of having a Holding bay. Sanctions she stressed would be meted to erring Organisations who refuse to obey rules guiding these directives after a One week window. 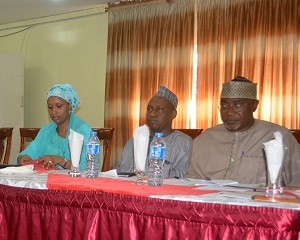 Earlier in her welcome address, the Port Manager Lagos Ports Complex [LPC] Hajiya Aisha Ibrahim informed the gathering that the meeting was a platform for NPA and its Stakeholders to discuss the challenges facing operational efficiency. 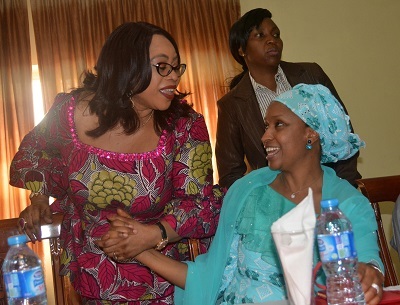 Efforts she said are in top gear to continually provide succor through palliatives on the roads leading to the Ports in consonance with the Ease of Doing Business before permanent solutions are made by relevant agencies.